We are looking for a full-time sales & customer service ninja to join our team in Kingsbridge, Devon. This role will be instrumental in driving our expansion into new territories as we build Tribal Clash into a global competition series. The ideal candidate has a proven track record in sales/marketing, is comfortable working in a less structured and very dynamic (think start-up!) team, and is happy to work weird hours including weekends when we are on production. 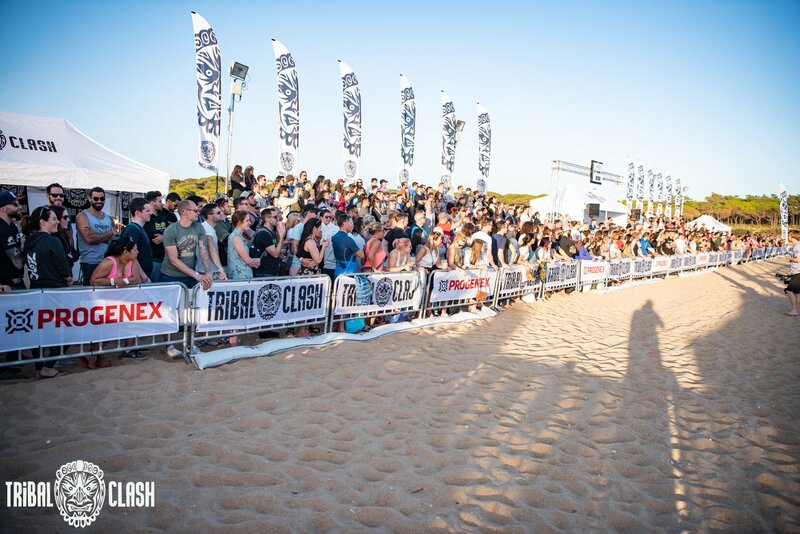 If you are interested in joining our tribe, please email your CV to heidi@tribalclash.com. Tell us a bit about yourself, what you have been up to in your career to date, and why you want to join our team. Please note that this job is full time and in our office in Kingsbridge, Devon.